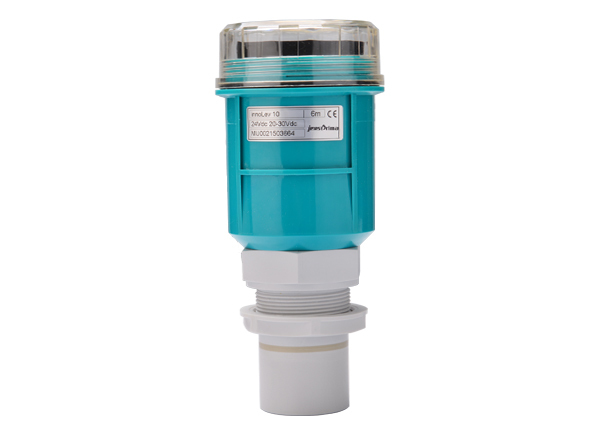 InnoLev10 is adopted in the measurement of various liquid and solid levels. 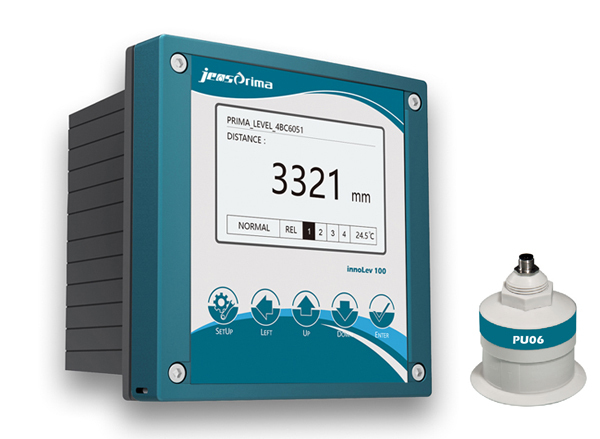 innoLev 200 split ultrasonic level difference meter can achieve double point level and level difference measurement. 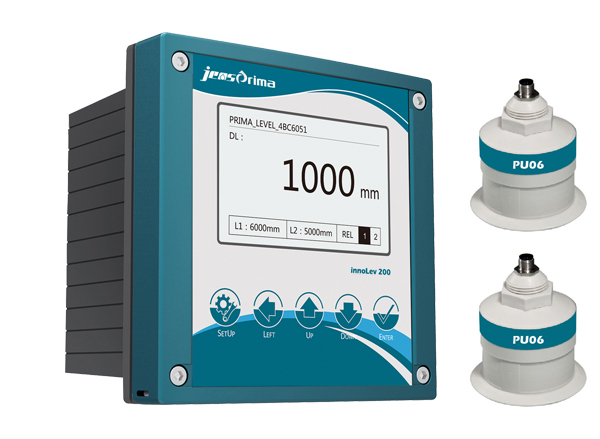 The innoLev 100 is split ultrasonic level Meter, for liquid and solid measurement.